DEWEY is a dun Shetland gelding who is around 16 years old. He always the first one to come running over in the field when he hears you coming. 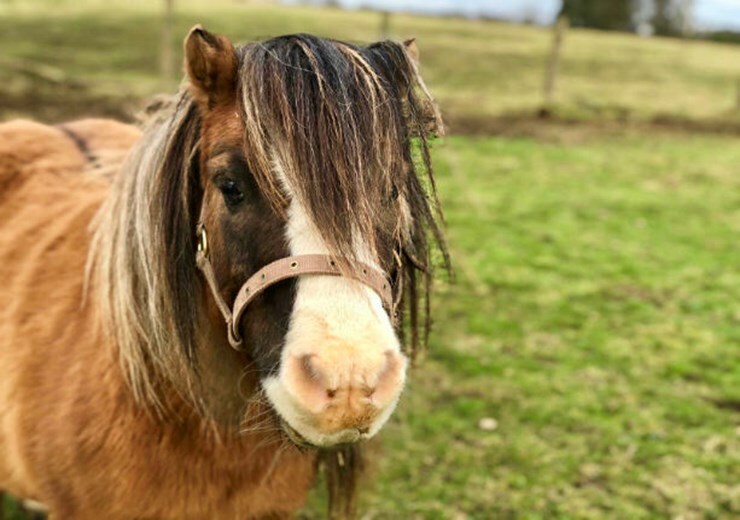 However, he has a typical Shetland feisty streak in him which means Scottish SPCA will only re-home him to a knowledgeable and experienced home. He catches and leads in from the field without any issues but is still a little unsure with the vet and farrier. He will need continued training and development in his new home. Dewey has recently been gelded and therefore will not be an ideal companion for another mare. This wee guy has made good progress whilst being in Scottish SPCA’s care but is now ready to find a forever home who will continue his education. If you can give Dewey a home then please phone the Scottish SPCA centre in Aberdeenshire on 03000 999 999.